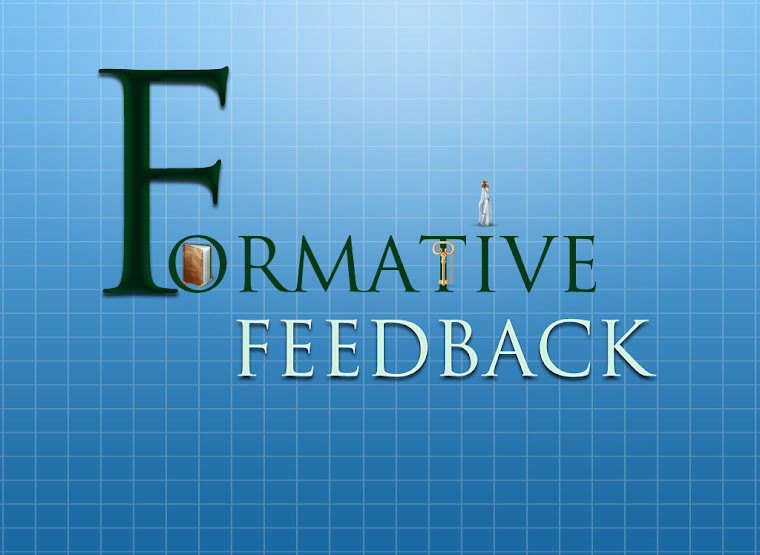 Formative feedback App, the app that will transform current educational pedagogy is coming soon. In it's testing period, we hope for release early 2012. This app does what technology should do in an educational setting. Encourage collaboration between students through effective formative assessment techniques.